Easily fitting under the standard counter this compact unit offers a real solution for you if you are operating a smaller kitchen. 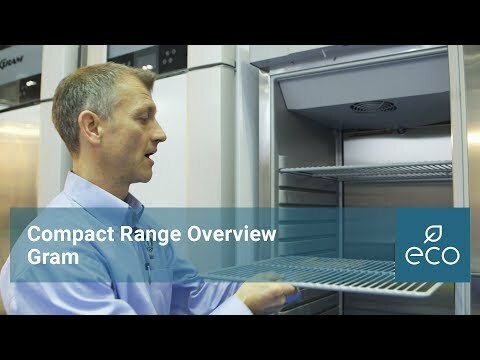 A refrigerator that maintains a uniform temperature throughout the cabinet thanks to Grams unique air distribution system. 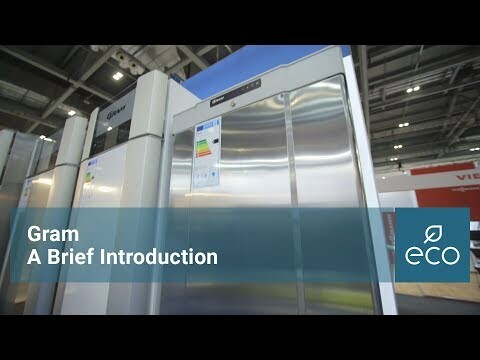 With a state of the art, easy to use controller, automatic de-frost and lockable door this new design module incorporates all of Grams expertise in a smaller package.